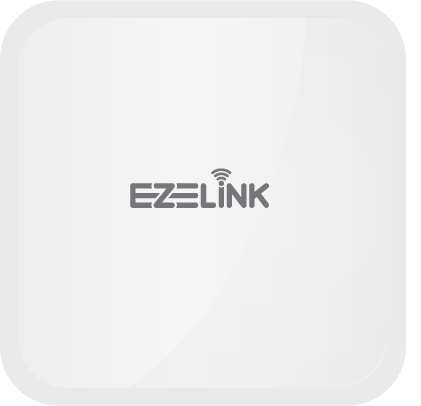 EZELINK devices are centrally and securely managed from the cloud using a single web-based dashboard. Our feature-rich, intuitive architecture enables customers to save time, reduce operating costs, and solve new business problems. Indoor and outdoor access points designed for easy installation, configuration and operation of WiFi, characterized by high flexibility and excellent performance. Great for organizations, shopping malls, enterprises, educational institutions and retail stores. 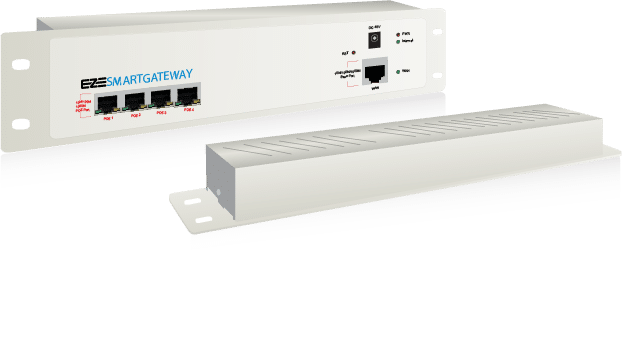 4G/LTE/Mobile gateway provides reliable WiFi connectivity within the car, bus, fire engine or ambulance when these vehicles are in motion or stationed. It improves the operation of fleet management, passenger’s security and direct communication with staff. 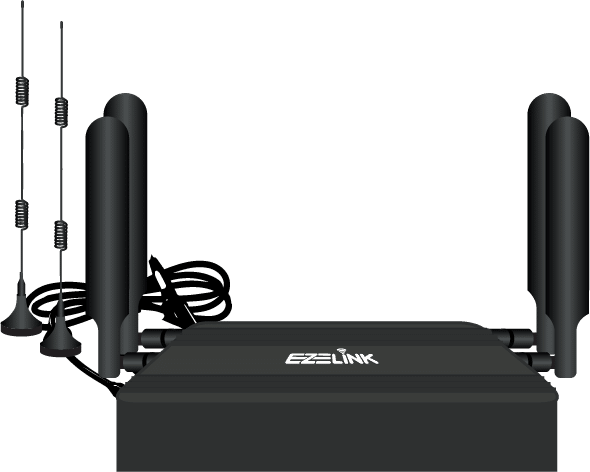 Designed to support the next-generation high-speed wireless network, communicating with access points （AP） without any architecture or hardware changes, offering seamless and secure wireless control. Easy deployment without changing the existing network topology, unified configuration with support of MAC authentication. Works in a network distribution box but functions together with smart router, WLAN controller, PoE switch and authentication gateway. Compliance with IEEE 802.3af PoE standard to supply ethernet and 48V PoE power for the connected in wall wireless AP or IP cameras. High Speed Internet Access Bandwidth Management appliance, focused on enhancing the user experience by providing optimal resource allocation, comes with Techno-Business reports & analytics. With a wide range choice ranging from 100 to “Truly Unlimited” concurrent users support, it offers a wide range of use cases from Hotels, Malls to Airport.